hd00:29PHUKET, THAILAND - NOVEMBER 26, 2016: Thai Airways Boeing 777 HS-TKU approaching and landing in Phuket airport. 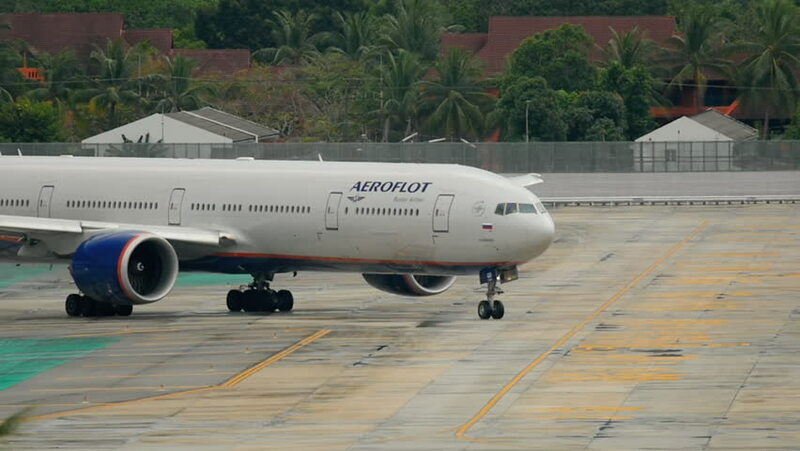 hd00:24PHUKET, THAILAND - DECEMBER 3, 2016: Emitates Boeing 777 A6-EPA taxiing before departure from Phuket airport. hd00:26PHUKET, THAILAND - NOVEMBER 26, 2016: Thai airways Airbus 330 HS-TBD taxiing on runway before departure Phuket airport.